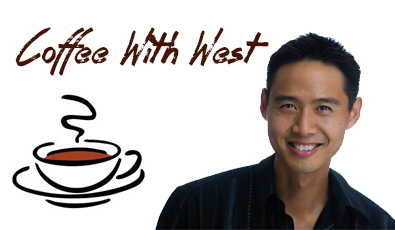 Joint Ventures | West Loh on Leverage, Automation and Outsourcing Strategies, 100% Free! This recording was created for Will Swayne’s Young Entrepreneur Audio Series. In it, we discuss the finer points of entrepreneurship, with a focus on online commerce. Meeting Joint Venture partners has been worth tens of thousands of dollars to me, none of which would have eventuated had I not been out on the playing field meeting people! In this blog post I’d like to tell you the process. My partner wishes to remain anonymous. What I did was contact them through their site through email, to start building a relationship, so they got to know who I was. I told them a little bit about what I do. I signed up for their email list and I found out they were running some workshops. At the time these workshops cost quite a lot of money to attend. I was happy to pay the money, to go and meet them and to learn what they had to teach. For me, it was a process of being able to commit to actually putting some money down to go and meet them, for them to get to know me, and put my face out there. I met a lot of other people at those workshops and seminars as well, and subsequently I saw them in other seminars.